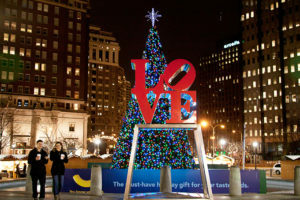 From Macy’s Light Show to Rittenhouse Park, see the holiday cheer Philly has to offer. This walk is family friendly: bring your family, friends, and colleagues to get into the holiday spirit! Get your tickets today!